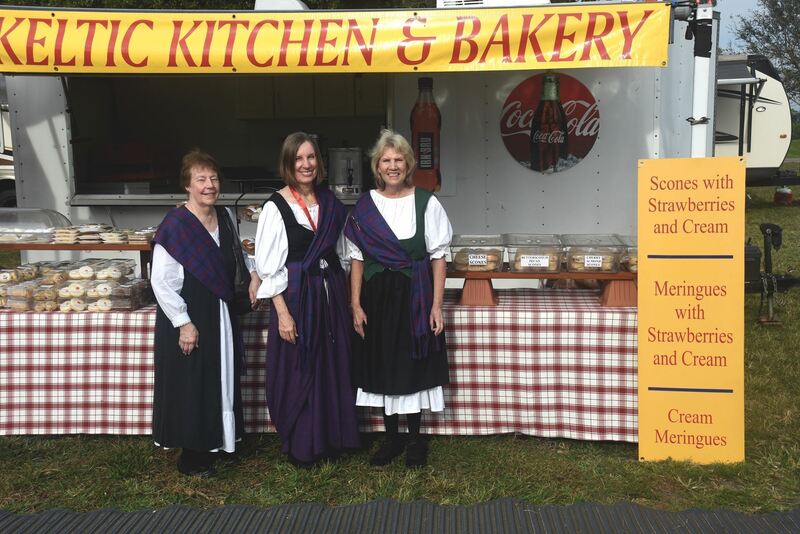 Our festival attendees are eager to sample traditional Scottish/British foods & drink and purchase unique items with a Scottish/Celtic flair, history, and/or design. 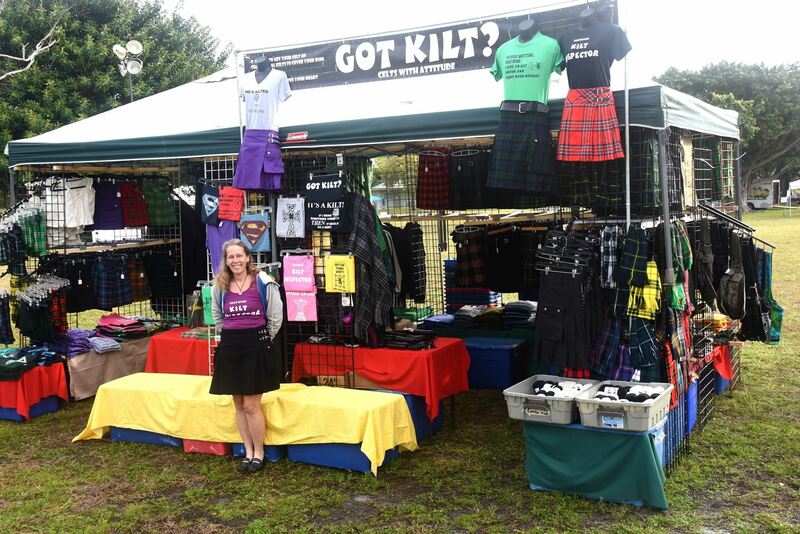 2019 Festival Vendor registration is now closed. 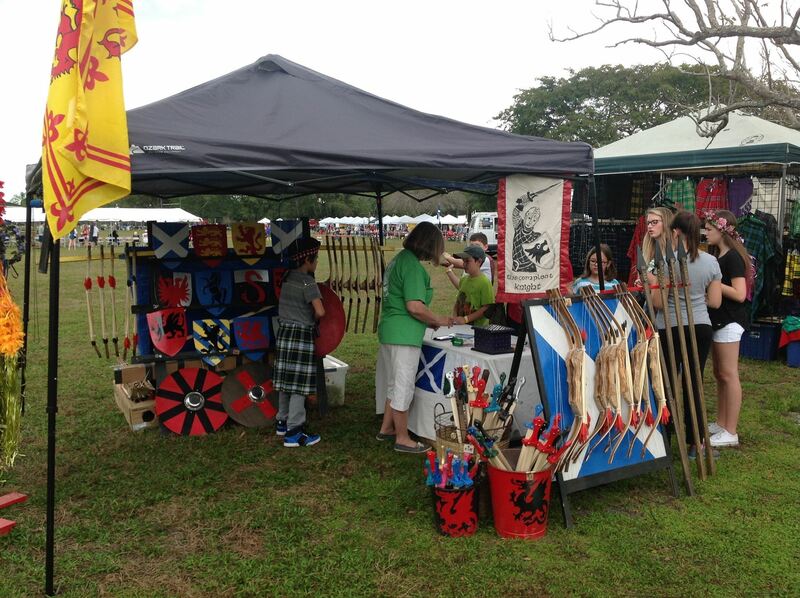 Please contact Dave Campbell, Vendor Chair for information regarding our Festival vendor process. As one of the fundraising activities to support the Festival, we produce a 32-40 full page souvenir color program of events, performer bios, editorial, historical information, information on our scholarship programs and more. If you own a business or would like to honor a family member or friend, place an ad in the 2019 Festival Program. We have a variety of different ad sizes & placement options available. Send your advertising form, check, and copy/photos by Jan. 31, 2019 to guarantee inclusion in the program.